When it comes to expanding overseas, Bolivia is not the first country that comes to mind... if it comes to mind at all. But several U.S. franchise brands are already operating there, including TGI Fridays, KFC, Burger King, Subway, Cinnabon, Papa John's, and Sbarro, according to Export.gov, part of the U.S. Department of Commerce's International Trade Administration. As of July 2018, the country's population was 11.3 million: 19% aged 15 to 24; 40 percent 25 to 54; 6% 55 to 64; and 5% 65 and over. 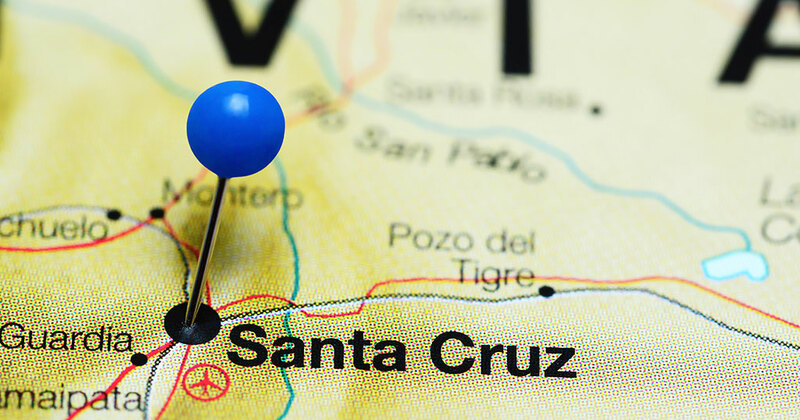 About 70% of the population is considered urban, with the 3 largest cities being Santa Cruz de la Sierra, Cochabamba, and La Paz (the capital). Literacy (age 15 and over) is estimated at 92.5%.